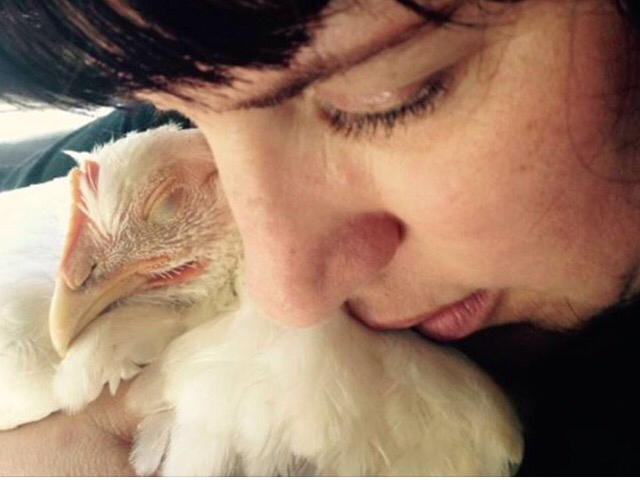 4 months ago Korlia Schmidt who operates out George branch of Chicken Rescue and Rehabilitation SA rescued a mom and 7 chicks that were in trouble. Mom and chicks have prospered in this protected environment. Just over ago, Asha (one of the chicks) suddenly developed splaying legs and lameness. The vet wasn’t entirely sure what was up but after some observation time felt it was mechanical damage from an injury. Asha was put onto a strong anti inflammatory and bed rest. We added vitamin B complex and the homeopathic remedy ‘opium’ which we have had huge success with before for spinal injury. Opium was suggested for use by our talented and experienced homeopath here in Johannesburg.